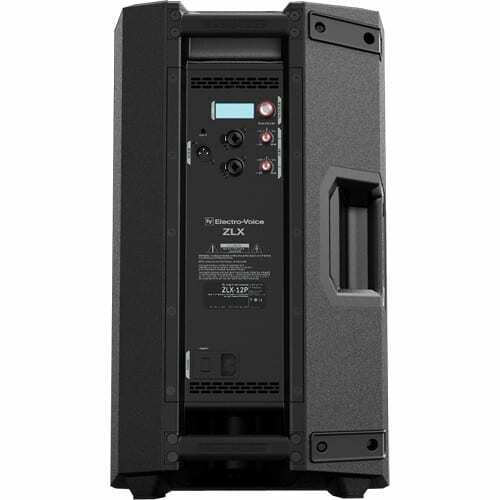 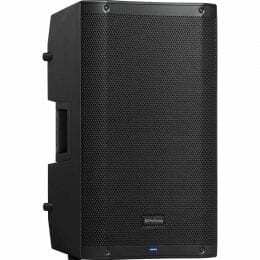 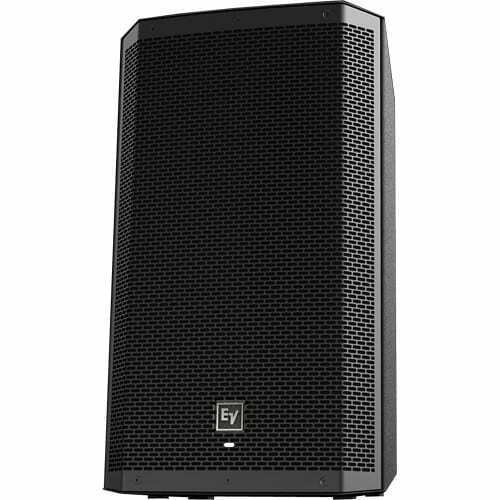 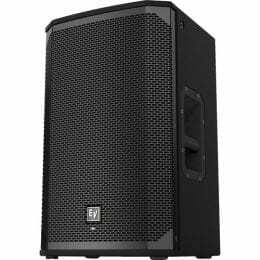 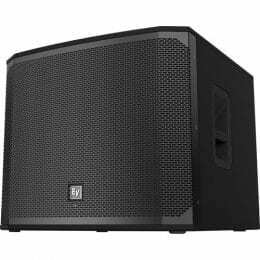 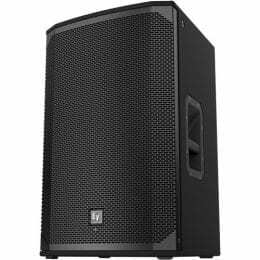 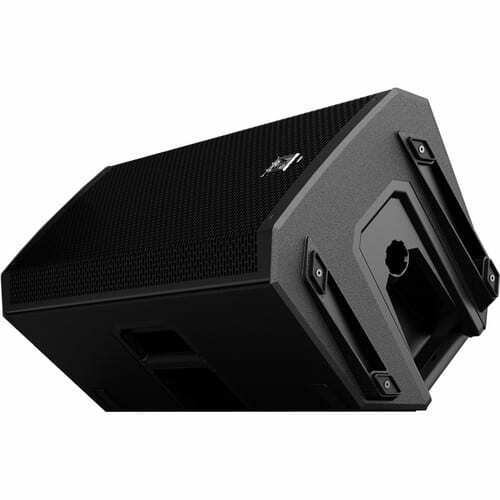 The black Electro Voice ZLX-12P-US 12″ Two-Way Powered Loudspeaker is a compact and versatile loudspeaker featuring custom-engineered drivers in a rugged enclosure. 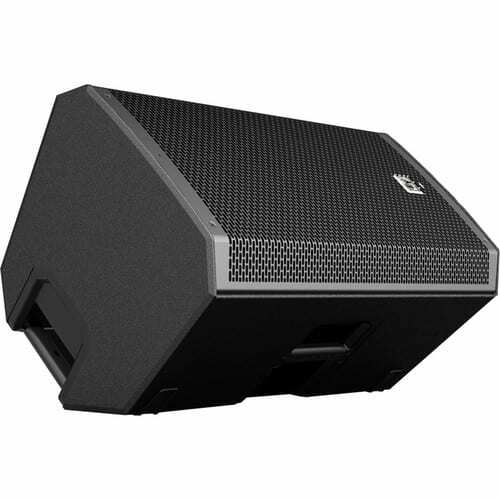 The loudspeaker features a grille made of 18-gauge steel with a black powder-coat finish. 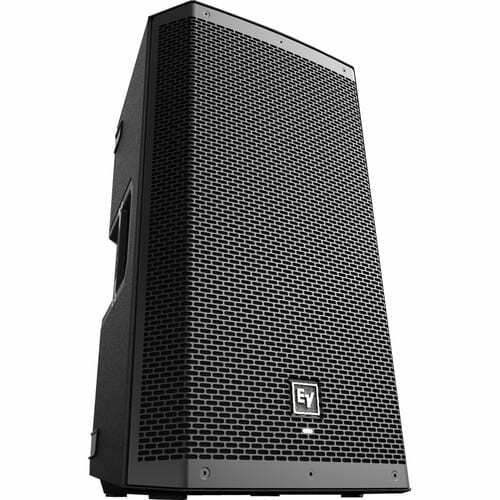 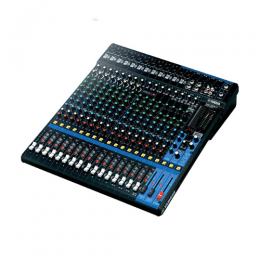 The loudspeaker matches the specially developed drivers with a custom-built Class-D amplifier module and powerful DSP. 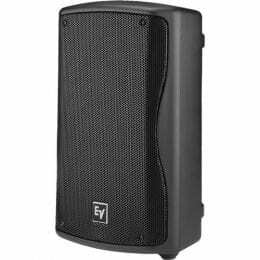 Whether pole-mounted or used as a floor monitor, the loudspeaker delivers powerful sonic impact and intelligibility. 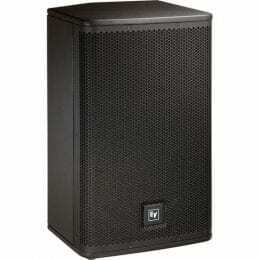 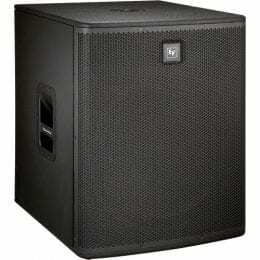 Box Dimensions (LxWxH) 26.1 x 16.1 x 15.1"
Very clear sounding speakers with nice lows.